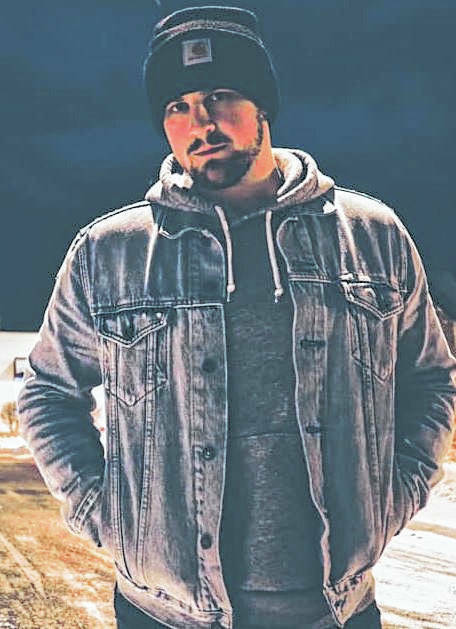 GALLIPOLIS —Following last year’s sold-out event, Devin Henry and friends will return for his Hometown Event 2, to support mental health and suicide prevention. Set for 6 p.m., Saturday, April 20 at the Colony Club in Gallipolis, Henry will be live with his band, performing cover songs as well as originals. Joining him will be opening acts Dillon Jarrell, Jacob Gilmore and more. There will be a guitar giveaway and other prizes with the support of local businesses and organizations. There will also be food and drinks. Pre-sale tables and seats are available with more information found at the event’s Facebook page “Hometown Event 2.” The venue sold out last year and pre-sale tickets are recommended. Proceeds will go to the Gallia County Citizens for Prevention & Recovery group, with a specific emphasis on supporting mental health and suicide prevention.